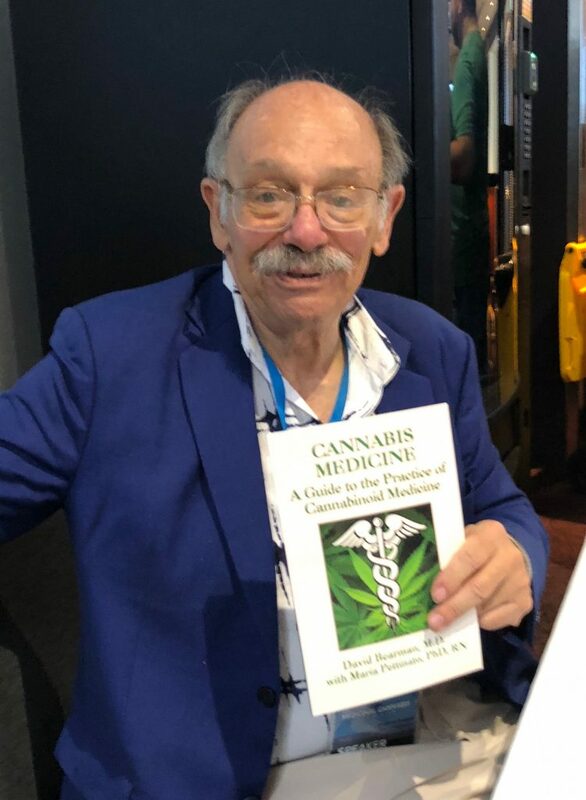 Meet Dr David Bearman, Cannabis Physician, Expert Witness & Author from the USA. Midday onwards Monday 25 March @ Nimbin Hemp Embassy. Book signing and Q&A.